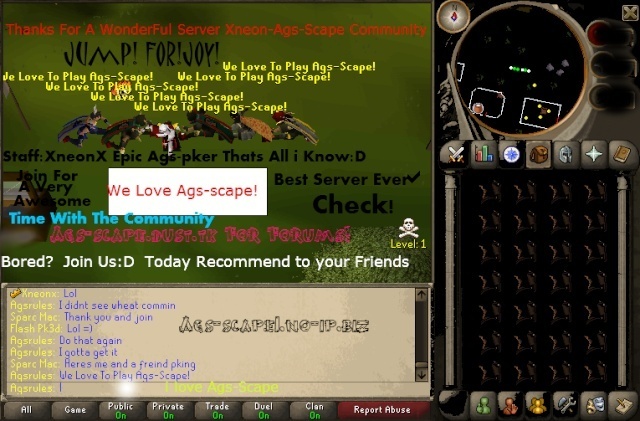 This is the client which has liek model etc or dungeoneering. SLOTHSCAPEFORUMS.TK <---once you have entered this link; click announcments and download the client. (they have pictures).